Bob had a strange obsession. 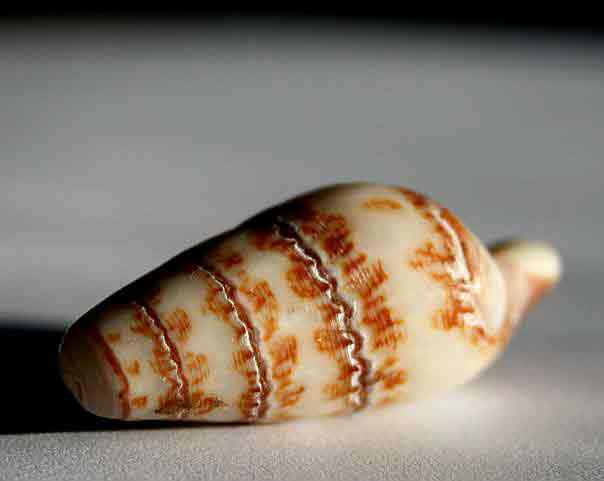 He searched for shells on beaches all over the world with markings that looked like writing. One day he found a shell covered with what looked like the characters of an ancient script. The problem was identifying the language. Bob spent hours and hours examining and photographing his shell, looking for a possible match with the scripts of the Sumerians, Ancient Chinese, and other civilisations. Bob believed that by this means God had left an important message embedded in his creation, awaiting discovery by the human race. Admittedly it sounded a bit far-fetched, but Bob was convinced that God enjoyed setting puzzles. Finally, after many years of patient effort, he found a match and managed to decipher the message on his special shell. He was astonished by what it said. It was so much more personal then he could have ever imagined. I wish to communicate something of extraordinary significance.